We had the privilege to photograph a beautiful mother and her gorgeous baby, who was only a few hours old, on our recent trip to Northern Uganda with LOVE MERCY FOUNDATION. 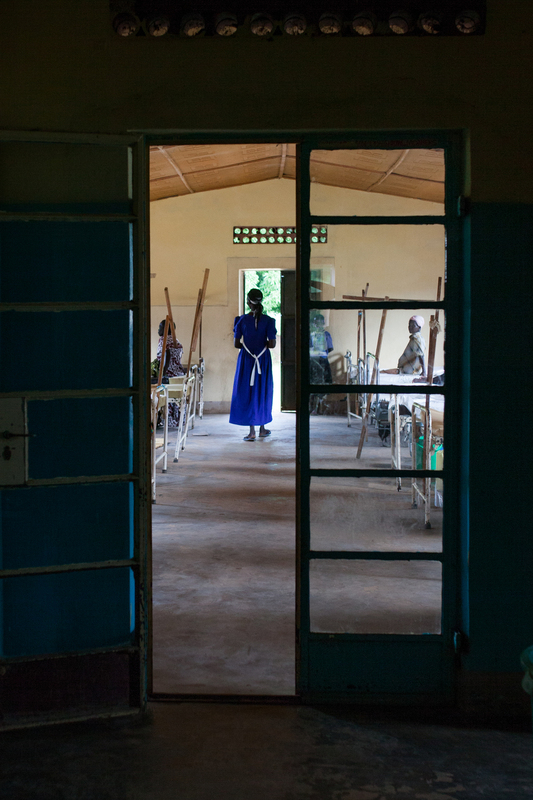 During our time in Uganda we discovered that women are forced to walk long distances when pregnant and often don't have access to lifesaving maternity services. 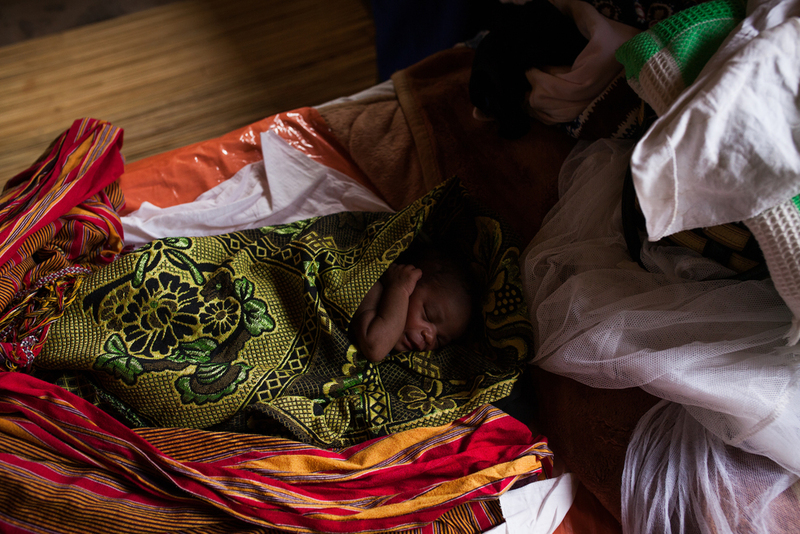 They give birth at home or on the way to the hospital which causes the maternal and infant mortality rates in Uganda to be amongst the highest in the world. 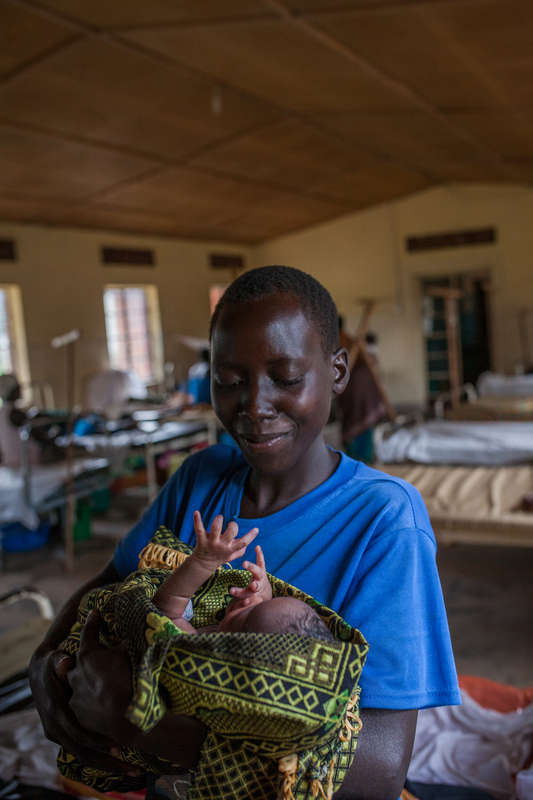 By purchasing your package with THE FIRST HELLO you have contributed to the construction of a much needed maternity ward in the Awake village alongside the Kristina Health Center in Northern Uganda. THE FIRST HELLO has committed to standing alongside LOVE MERCY FOUNDATION to see this project come to life and provide these mothers and babies with the best possible care.